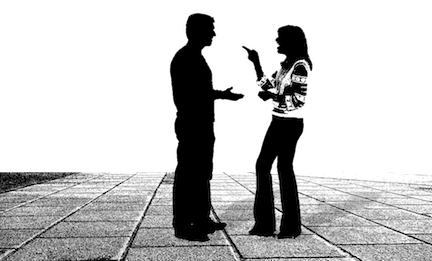 Many years ago, while attending a networking event, a woman reached out to introduce herself. We had a brief conversation, followed by many others. Last year, we celebrated our 20th wedding anniversary. That conversation wouldn't have happened had my wife not initiated it. Effort was required, with no guarantee of a successful outcome. I've had many meaningful relationships over the years start like this one, often with me reaching out. One conversation is all it took to spark a connection that led to subsequent meetings, mutual learning and joy, and professional opportunities. The lesson here for me has been as follows: initiate conversations at networking events, and in other (appropriate) occasions that present themselves. I'm not there for the food, drinks, and (often) the educational program, but rather for the propsect of meeting someone who may ultimately be significant in my life. Just one conversation. That's all it often takes for such magic to occur.